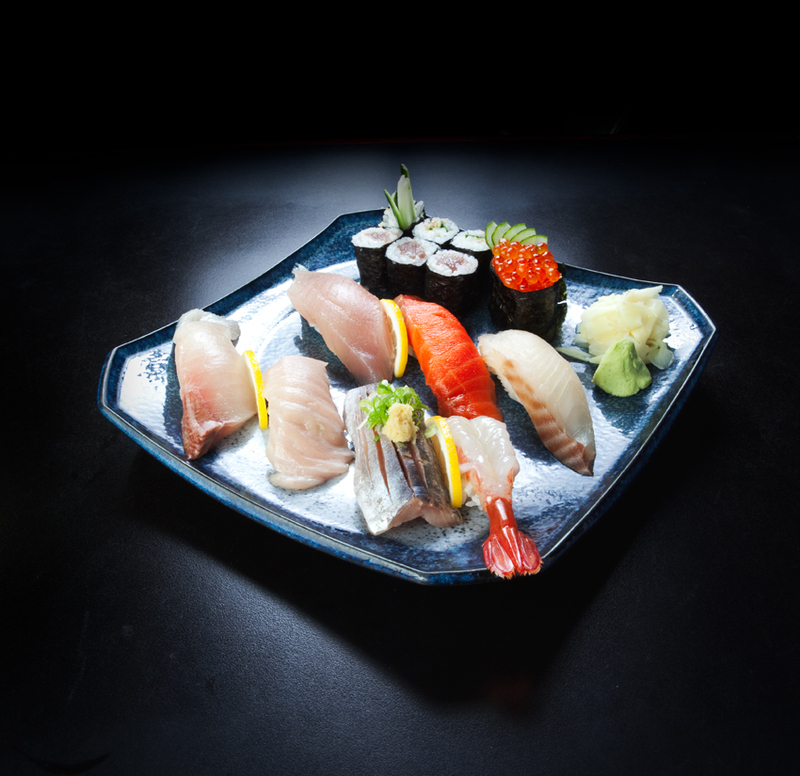 At Sen Zushi, our Japanese owner and chefs take pride in ensuring an authentic Japanese taste and experience with a mix of both traditional and contemporary dishes. Please relax and enjoy our sushi and traditional Japanese cuisine to your hearts content. Try our lunch menu served Mon to Sat from 11:30am - 2pm. Try our collection of Premium Sake and Shochu.